Which testimonial do you think a prospective patient will value more? They both emphatically commend Dr. Smith’s staff, no? 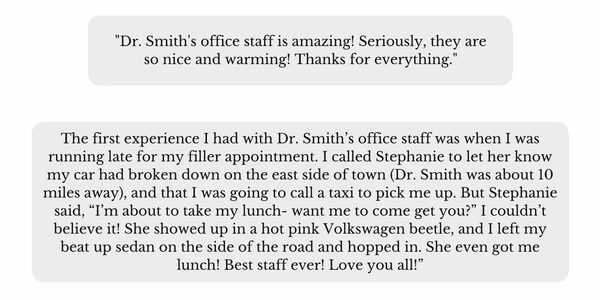 The second testimonial upstages the first because stories are scientifically proven to evoke prior knowledge, elicit emotion, provide greater details, and improve comprehension and memory in a way that mere statements or facts can’t. Stories improve logical thinking. They make us feel connected (empathy). And they function as an important tool for making meaning out of life. We “think, perceive, imagine, interact, and make moral choices according to narrative story structure,” says Michele L. Crossley, author of Introducing Narrative Psychology. Unfortunately, most patient testimonials resemble the first example: hollow statements and facts, not stories. What makes stories even more remarkable is their ability to cast a hypnotizing spell over the reader (or viewer): “No matter how hard we concentrate, no matter how deep we dig our heels, we just can’t resist the gravity of alternative worlds,” says Jonathan Gottschall, author of Storytelling Animals. 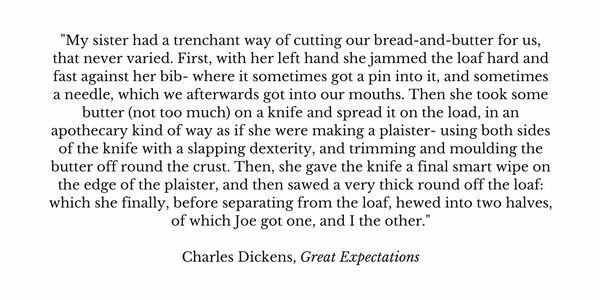 By the second line, you were watching bread crumbs fracture from the loaf of bread as Pip’s sister jammed it against her crusted bib with precision; by the fourth line, you were grimacing (even gasping) as you watched a needle from her apron lodge into the loaf, unnoticed; and by the last line, you watched a perfectly buttered half of bread slide slowly across the dinner table and onto Pip’s plate, hoping—no, praying—that his slice didn’t have the needle in it. I told you: Stories are irresistible. We can’t help but pay attention to them. Which is why you’re going to trade in your patient testimonials (the ones filled with statements and facts) for patient stories that make your patients the heroes of their own epics. In this guide, I’m going to break down each stage of the hero’s journey storytelling framework- a step by step template for developing a transformational story. When you’re finished, you’ll not only have real life examples and downloadable patient interview questionnaires for each of the five hero’s journey plots, but you’ll also possess all the information you need to create patient stories that build an emotional bridge between your prospective patients and revenue. 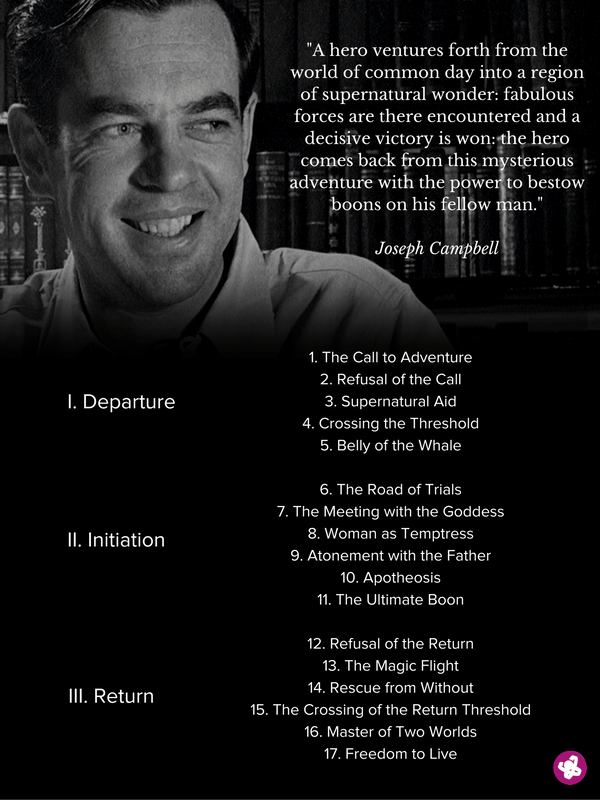 In 1949, Joseph Campbell, an American writer and mythologist, published a book called The Hero with a Thousand Faces. In it, he compared stories from antiquity—spanning all cultures and time periods—and distilled from them a single, replicable story structure: he called it the hero’s journey. Despite its critics (most claiming it favored a male over a female or that it was too generalized), the hero’s journey would go on to become the modus operandi for authors and screenwriter’s alike- just ask George Lucas, who built the Star Wars empire using Campbell’s framework. Today, it still operates as the litmus test for many of your favorite box office hits and New York Times Bestsellers. So what does this have to do with your medical practice? 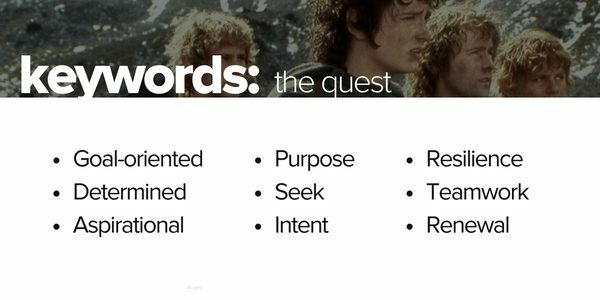 The hero’s journey has become the defacto storytelling framework that businesses use to communicate with their customers, too. And it’s the underlying structure of all five plots you’ll learn to use to formulate your patient testimonials. 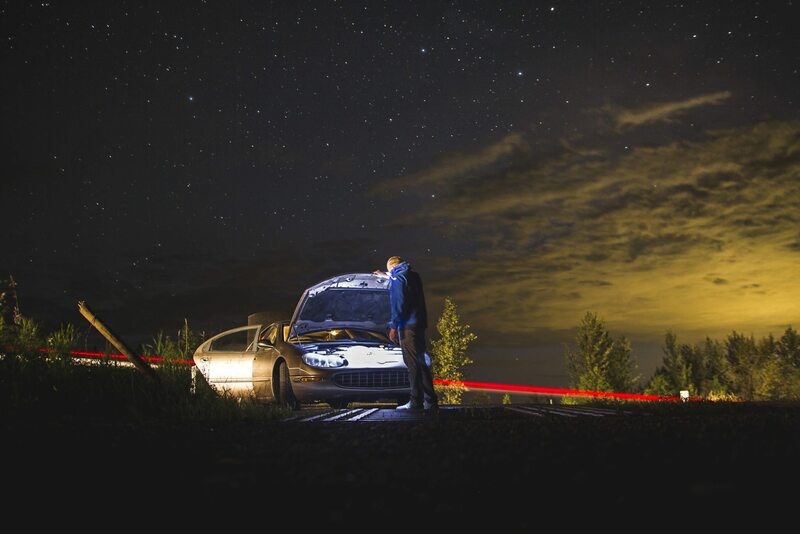 The hero’s journey isn’t a strict set of rules meant to create formulaic, homogenized stories; it’s a framework intended to guide a hero (in your case, the patient) through a transformative journey. And judging by the presence of the hero’s journey throughout all of history, it’s not a framework Campbell invented; it’s an ancient tool—part of our genetic makeup—passed down from one generation to the next. It’s also the the archetypical story of life: each and every one of us is capering through our own hero’s journey right now. Which is why we can all empathize with an imperfect hero hell-bent on achieving a personal transformation, but who also has to overcome crippling fears and self-doubt first. Heroism, after all, is contagious. And while the hero’s journey isn’t the only way to tell a story, it is the most common, whether the author explicitly or implicitly intended the structure. 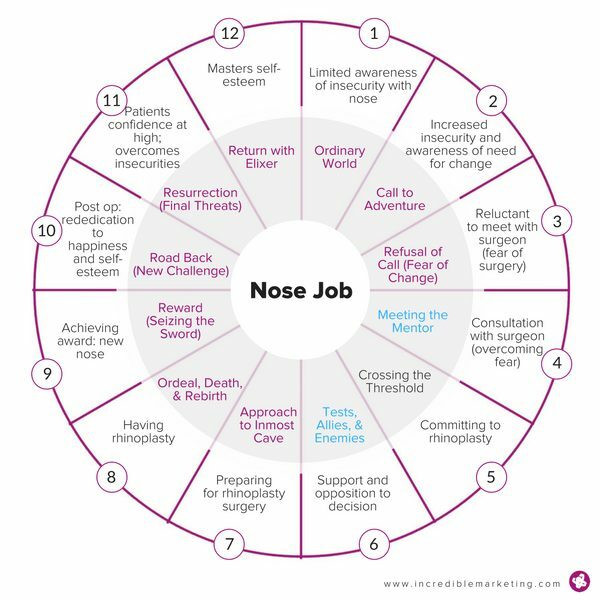 So before we dive into each of the five core story plots for telling better patient stories, let’s first explore the hero’s journey from which they adopt their structure, and learn how to adapt its stages into a patient’s journey. 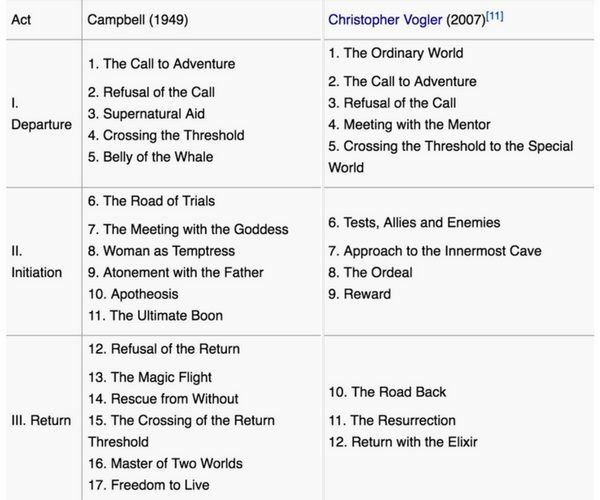 For purposes of this article, I’m going to use Christopher Vogler’s interpretation of Campbell’s hero’s journey from The Writers Journey: Mythic Structure for Writer’s. It’s simpler (12 steps) and outlines a universal hero’s or heroine’s journey (I’ll use “hero” for both), whereas Campbell’s pays closer attention to the male protagonist. Vogler also adds an inner journey that offers nuance and clarity. Whereas Campbell’s hero’s journey framework outlines an outer journey (i.e. a step by step progression in the physical world), Vogler took it a step further and added the inner journey: the emotional and mental transformation that takes place concurrently with the outer journey. 1. Ordinary World: The hero’s world before she becomes aware of an impending problem that she’ll need to fix. She’s unaware, uncomfortable, or uneasy at this point in the story: the beginning. The ordinary world provides the contrast between beginning and end, old self and new self. 2. Call to Adventure: An event occurs that triggers awareness in the hero and she realizes that a quest for change is forthcoming. 3. Refusal of the Call: Fear, self-doubt, or anxiety hold the hero back from committing to the call and pursuing what will become a transformational journey. 4. Meeting with the Mentor: The “wise old man” (Obi-wan to Luke; Gandalf to Frodo; Fairy God Mother to Cinderella) who offers guidance, encourages the hero and who instills the confidence to answer the call. 5. Crossing the Threshold: The hero fully commits to her call and sets out on her journey of renewal. 6. Tests, Allies, & Enemies: The “new” world presents obstacles and challenges (a “road of trials”) that test the hero’s strength, courage, and resilience. But she makes allies along her journey who offer their support. It’s these very trials that initiate her transformation. 7. Approach to Inmost Cave: The hero may face setbacks in pursuit of her goal, but she and her newfound allies adjust and prepare for their biggest obstacle yet by taking a different approach. 8. Ordeal, Death, & Rebirth: The hero confronts death or faces her biggest fear yet. But out of this confrontation comes a rebirth. 9. Reward: The hero celebrates the success of her journey, but the threat has not totally been eliminated. 11. Resurrection: The hero is tested one more time before returning home to her “normal” life (i.e. the climax). She succeeds. She experiences another death and rebirth, and the conflict that existed in the beginning of the story is resolved. 12. Return with Elixir: The hero returns to her ordinary life with a physical or mental reminder of her journey, and she shares her newfound wisdom with the world. Her transformation is complete. 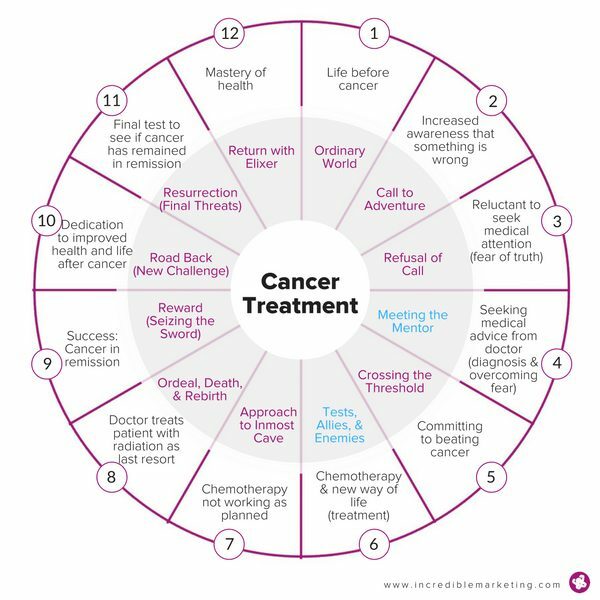 By adopting the hero’s journey set forth by Vogler, you can begin to see how inserting milestones from your patients’ personal transformational stories with your practice can build a framework for a compelling story- a patient’s journey. 1. Life Before Health Problem: The patient’s world before her diagnosis, treatment, accident, medical condition, or pursuit of a healthier life. She’s unaware, uncomfortable, or uneasy, and she’s being pulled in a new direction. 2. Call to Restore Health: When something happens that triggers awareness in the patient and she realizes that a quest for improved mental, emotional, or physical health lies ahead. 3. Refusal of Seek Medical Help: Fear, self-doubt, or anxiety hold the patient back from committing to her recovery or change, or accepting reality. 4. Meeting with Doctor: The doctor and staff always play the role of the “wise old sage” who encourage and help the patient throughout her journey. 5. Committing to Diagnosis: The patient makes the first commitment to her recovery and willingly begins her journey toward improved health. 6. Treatment and Recovery: The “new” world presents obstacles and challenges, and it tests the patient’s strength and courage. But she makes allies along her journey to recovery (family, friends, doctors and medical staff) who offer their support and guidance. 7. Approach Biggest Test: The patient may face setbacks in treatment, but she and her doctors (newfound allies) adjust and prepare for her biggest health obstacle yet. 8. Biggest Ordeal with Health: The patient confronts death or faces her biggest fear yet. But out of this confrontation comes a rebirth: she overcomes her health problems. 9. Reward: The patient celebrates the success of her medical journey, but the threat has not totally been eliminated. 10. The Road Back: The patient sets out on the road back to her regular life, and to face any last threats to her newfound health or confidence. 11. Resurrection: The patient faces her final test before returning to her every day, “normal” life (i.e. the climax). For example, a bariatric patient might confront the temptation and lifestyle that led her to obesity prior to surgery; a rhinoplasty patient might confront her internal demons (self-esteem; confidence) and/or the bullies who made fun of her nose; a cancer patient might confront the challenges of staying in remission. No matter the confrontation, the patient defeats the “dark forces.” This time, the contention that led her on her journey has been resolved. 12. Return with Healthy Mindset: The patient returns to her ordinary life with a physical or mental reminder of her journey, and she shares her newfound confidence, healthy mindset, and wisdom with the world. Her transformation is complete; she’s mastered her health. In fact, you can adapt the hero’s journey into any “customer’s journey,” no matter the industry, by doing the same thing. Don’t make yourself the star of your own show. Your patient is always the hero. It’s your job to play the roles of mentor, wise old sage, helper, companion, magician, and ally: you provide support, encourage them along their journey, give them the confidence to conquer their fears, provide the tools necessary for safe passage along their journey (i.e. treatment), and function as a catalyst for change. But never forget: your patient always slays the dragon. Depending on your medical specialty, the type of procedure or treatment the patient needs or the patient’s desired outcome (e.g. health or confidence), each individual patient’s journey will look different. The context (the problem and resolution) might change, however, the core stages of the journey will remain the same. 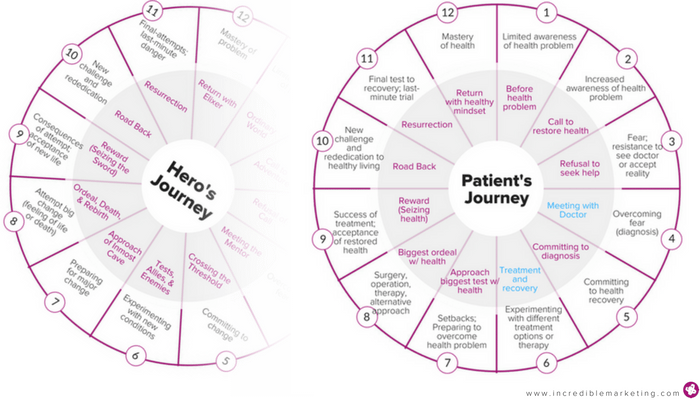 See how you can use the hero’s journey to outline the patient’s journey? (Though I’ll admit, some patient experiences work better than others.) That’s because the hero’s journey is the root structure of all transformational stories, and “sickness to health” is the ultimate story of transformation. 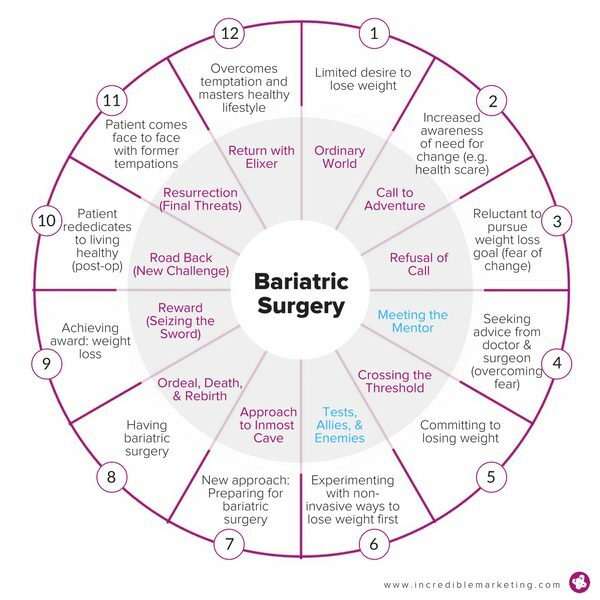 This exercise will help you outline a story that you can use to motivate prospective patients. And it will also open a window into the personal pain points your patients experience throughout their medical journies (i.e. market research 101). 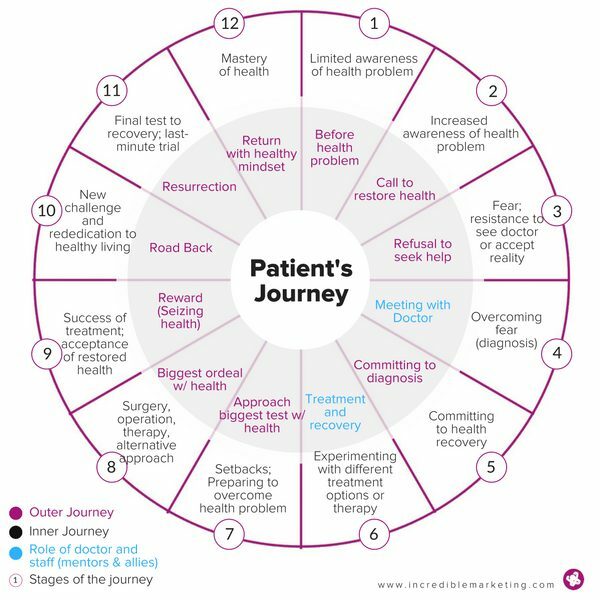 But using Campbell’s or Vogler’s exact hero’s journey framework to guide every patient story is too rigid a process. You need more flexibility. Your stories need more meaning. And your patients’ experiences are too diverse; their stories should be too. Luckily, there’s more than one permutation of the hero’s journey. Each of these five plots was spawned from the hero’s journey. More importantly, each acts as a vessel—a trojan horse—that carries with it a unique message and life lesson capable of coloring your patient stories with depth and sowing the seeds of empathy. In this next section, we’re going to bring it all together: the hero’s journey framework, the patient’s journey adaptation, and the five core story plots you’ll use to add meaning and morals to your patient testimonials so you can turn prospects into believers. In a Jungian-influenced fashion, and armed with the knowledge of Campbell’s hero’s journey, Booker set out to create more than a template; he aimed to categorize the different permutations of the hero’s journey by the universal messages and lessons that governed them. Which is perfect, because, without messages and meaning, your patient testimonials—no matter how heroic—will fall short of building an emotional bridge between your prospects and revenue. As mentioned, the five hero’s journey plots and morals that we’ll explore are The Quest, Overcoming the Monster (Underdog), Voyage and Return, Rags to Riches, and Rebirth. What was the problem that you came to us to solve? What obstacles did you need to overcome before purchasing? What results did you get from our service? 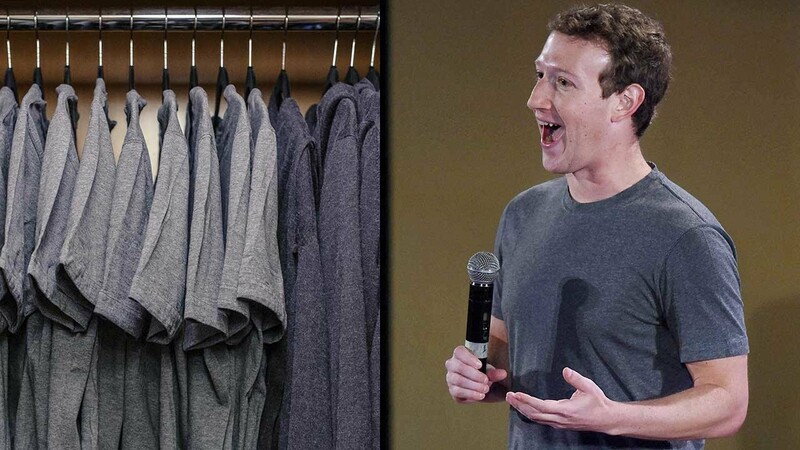 Why would you recommend this product to someone else? So I organized each plot’s interview questions in such a way that they both answer these questions and build a story around a hero, a mentor, and a life lesson. Also, like with the hero’s journey, these questionnaires are meant to function as a guardrail, not a strict rubric. You can and should ask follow-up questions, and always use your instincts: when you know, you’ll know. The Quest trope tells a story of a hero hell-bent on achieving some all-important goal, so he and his companions set out on a long and purposeful journey toward overcoming obstacles and attaining his aspirations. The primary motivation of the hero in a Quest story is to seek out a profound renewal, no matter how threatening or fleeting that renewal may seem. And while this trope has provided many lessons throughout antiquity, the central theme in all Quest stories is that determination, teamwork, and willingness to come face to face with your fears is a recipe for securing any goal, no matter how challenging. The hero in a Quest story may show “weaknesses and inadequacies,” says Booker, but they are always aligned with good. The Quest hero knows he is about to face temptation, inner demons, deadly foes, and self-doubt, but he pursues his goal anyways. Though the hero’s entire journey is riddled with “life-threatening ordeals,” as Booker describes them, it’s the accumulation of knowledge gained over the course of his quest that allows him to successfully overcome his final ordeal: the climax. The Quest Patient: Patients who can no longer tolerate some sort of oppression in their life, internal or external, so they set out on a long and enduring quest with the help of their doctors, slay the metaphorical dragon, and secure a renewed life into the future. 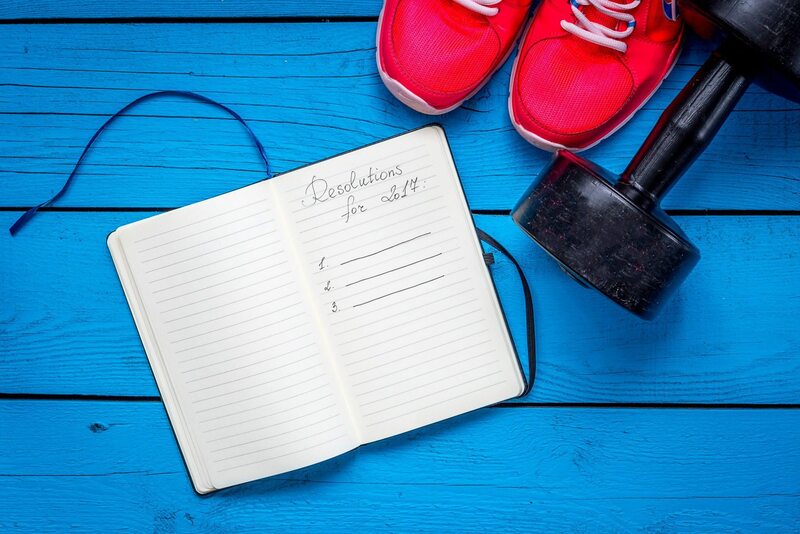 These patients are determined to make a change in their life, they have goals, and they know that the only way to effect change is to take matters into their own hands. David vs. Goliath. Jack vs. the Giant. Luke vs. Darth Vader. The story of the underdog dates back to the beginning of mankind, back when the early Sumerian civilization first told the story of Gilgamesh killing Humbaba in the Epic of Gilgamesh. Today, it’s one of the most widely used story tropes in literature and cinema. The Overcoming the Monster trope tells the story of a hero who, despite all odds, overcomes and conquers some sort of “monstrous” evil, whether literal (like when Beowulf slays the dragon), or metaphorical (like when Iron Man chooses to put aside his ego to save humanity). The key difference between the Quest and Overcoming the Monster tropes is that in the Quest, the hero overcomes obstacles as a means of reaching his all-important goal; but in the Overcoming the Monster trope, the hero’s all-important goal is (explicitly) to overcome an obstacle bigger than himself, regardless of his reward. The monstrous figure in an Overcoming the Monster story symbolizes “everything in human nature which is somehow twisted and less than perfect,” says Booker. Which is why these evil characters often represent ego, selfishness, overindulgence, envy, jealousy, and greed. Every monster has one point of vulnerability: its evil characteristics have made him blind to his weaknesses, so he can always be outwitted. There’s always a final ordeal. Just when it appears that the hero is far outmatched and headed for death, and when evil has fully flexed its muscles, in the nick of time, the hero conquers evil. The Overcoming the Monster trope aligns with the original hero’s journey as Campbell and Vogler intended, more so than any other trope. The Overcoming the Monster Patient: Patients who confront life-threatening medical conditions, like cancer, or life-impeding medical conditions, like anxiety, and muster their courage, overcome their fears, summon their strength, and beat the odds when everyone else counted them out. These patients define the term “underdog.” And though they may initially feel resentment toward their condition or diagnosis, they push forward with courage. Looking back on their journey, these patients have learned something invaluable about life that they will share with others. Therapy (overcoming PTSD, phobias, grief, etc. Above all, no matter how many literal obstacles the hero or heroine must overcome to return “home,” the real victory of a Voyage and Return story “is over the dark forces within themselves,” says Booker. The transformation in a Voyage and Return story begins with naiveté and ends with enlightenment. So the moral—the archetypical lesson—delves with learning to adapt, resilience, and willingness to change. At its core, a Voyage and Return story spreads the message that life is full of unexpected (and unavoidable) surprises, most of which you will be unprepared for. But with a little resilience, humility, and courage, you can make it through all of life’s unexpected adventures and become a better, more enlightened person because of them. Whether the hero begins the story as naïve, selfish, curious, anxious, or reckless, it’s because of these qualities that he’s left vulnerable to a new, life-altering experience. When the hero initially comes face to face with his new reality, he experiences feelings of shock and curiosity, perhaps even fascination. But once the shock wears off, he’s confronted by an onslaught of obstacles to overcome. Like with most stories, as a Voyage and Return story progressively unfolds, the hero’s transformation becomes the real underlying theme of the whole story. The outcome of the hero’s journey is always a life-changing reversal, a complete 360-degree outlook on life. The Voyage and Return Patient: Patients who have fallen victim to an unexpected medical condition/injury that they were unprepared to manage because of their inexperience. However, as they courageously commit themselves to recovery, they experience an undeniable life-changing reversal: they feel more aware, more grateful, stronger, or perhaps more mature and selfless because of their journey. Either way, like an old sage, they share their newfound knowledge with others. The Voyage and Return patient journey closely resembles the Overcoming the Monster patient journey. However, in the former, the patient is thrust into this world unexpectedly (and immediately); in the latter, the patient gradually comes to terms with their new reality, however unexpected. Hint: Voyage and Return patient journeys typically focus on patients who had their normal life unexpectedly stripped away due to a medical issue, and who need to relearn how to do something to get their normal life back. While “riches” can literally mean wealth, in most Rags to Riches stories, “riches” is a metaphor for happiness or wholeness. The central message in the Rags to Riches trope asserts that confidence, resilience, and self-belief is the key to overcoming all obstacles—no matter the odds—and realizing your true, extraordinary self. It’s a story of maturation and overcoming obstacles with the end goal of reaching your full potential. Rags to Riches stories are typically concerned with the process of growing up. Unlike other story forms, the hero in a Rags to Riches story is always cast in a positive light. But something internal or external is holding her back from reaching her full potential. The hero usually experiences a rise in her fortune early on, only to be knocked back down again. The story follows a hero on her journey of self-discovery, independence, and realizing her true self. Happy ending: liberation, a state of wholeness. The Rags to Riches Patient: Patients who started in a place of unhappiness and/or insecurity, and who were disregarded by others (possibly even made fun of), but overcame their internal and external demons with the help of their doctors to discover confidence and realize their true selves. Unlike the Quest patient journey, where the outcome is an achievement of an all-important goal, the Rags to Riches patient journey outcome is blossoming into your true self- a self not actualized before. We can all relate to the Rebirth trope: a story of reinvention, renewal, and transformation. In stories like Snow White or Sleeping Beauty, the heroines are literally frozen in a state of living death. Whereas in stories like A Christmas Carol or Secret Garden, we see the heroes and heroines frozen in a state of unhappiness and self-imprisonment. Either way, the main characters have gotten stuck in an unnatural state of mind and they need help getting out. Rebirth stories, like most stories, nestle dozens of messages throughout the journeys of their characters. But the central moral maintains that it’s never too late to reinvent yourself (or return to your former self) and live a life full of love- love for others and love for yourself. Even in the depths of despair, never give up hope; a positive transformation is just around the corner. The hero is trapped in a state of “living death,” which can mean a literal paralysis, a sickness, a long sleep, a spiritual imprisonment (a magical spell), or self-isolation. The state of imprisonment can go on for long periods of time, often unnoticed until the damage becomes undeniable. Redemption comes in the form of a miraculous “self-realization” or a genuine act of love by someone else. Love is the common denominator in all Rebirth stories: no matter how the hero has been reborn, you can guarantee that part of their renewal includes a profound acceptance (or re-acceptance) of love for others, love for themselves, and love for life. The Rebirth Patient: Patients who have either lost their sense of love and hope for themselves or others, or who have had it taken away by some tragedy, and who have undergone a transformation back to a place of happiness and love. These patients have created some sense of imprisonment for themselves, and they want to break out of their isolation and get back to the person they used to know, back to a state of love. By now you’ve noticed that each of the five tropes above has a lot in common. Naturally, because, well, they’re all manifestations of the hero’s journey. What separates each is context: the nature of the problem, the motivations of the hero, and the resolution experienced. They all need to lose weight, but for different reasons and motivations, and with different life lessons and outcomes gained. Therefore, the same trope would not suffice for each case. To ensure you choose the right hero’s journey, identify the nature of the issue first. Then let your patients articulate their motivations. And then analyze the life lessons your patients gained from their journey. Last, choose the hero’s journey that most closely aligns with the given context. Stories function as the lifeblood of humanity: there our way of solving the problem of knowledge. As children, we spent most of our days slaying imaginary dragons, saving the kingdom from an insurgent of gnarled warlocks and orcs, or building castles with queens in the clouds. As adults, not much has changed: “We may leave the nursery, with its toy trucks and dress-up clothes, but we never stop pretending. We just change how we do it. Novels, dreams, films, and fantasies are provinces of Neverland,” as Jonathan Gottschall would say. You can call it a Freudian subconscious phenomenon, a Jungian psychological “sameness,” or some other psycho-babble about how stories are reflections of our collective unconscious (which they very well might be). Either way, if there’s one thing humans have in common, it’s a penchant for a hero/ine on a journey. If you expect your prospective patients to quell their fears and pursue their own journeys (and choose you as their mentor), first you must entice them to empathize with the journeys of the hero’s and heroine’s that came before them. First, you must tell them a story. 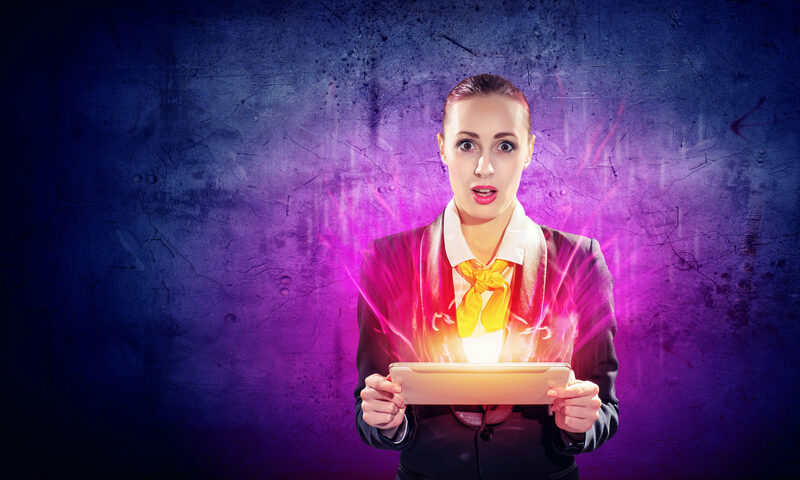 Create an irresistible patient testimonial!